Would you like to become a professional trader? 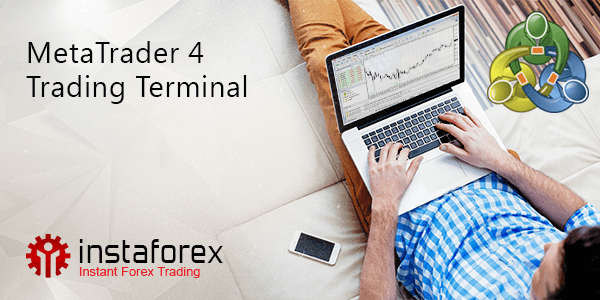 Then the MetaTrader 4 platform is exactly what you need to start with. trading strategies testing and enhancement. 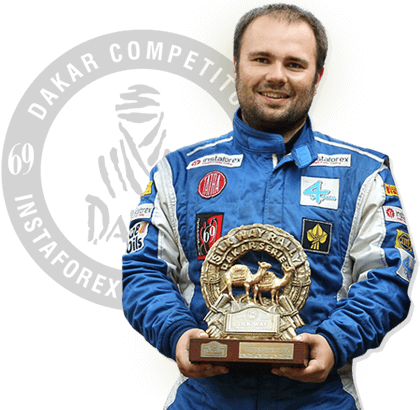 MetaTrader 4 is also equipped with such software packages as Magic Button and One Click Trading developed by InstaForex Company. Magic Button simplifies the process of placing an order, adjusting signals and closing deals, therefore making trading more convenient. One Click Trading saves your time and effort by setting the same options for every following trade. 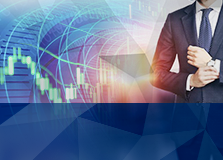 MetaTrader 4 platform supports both live and demo trading. 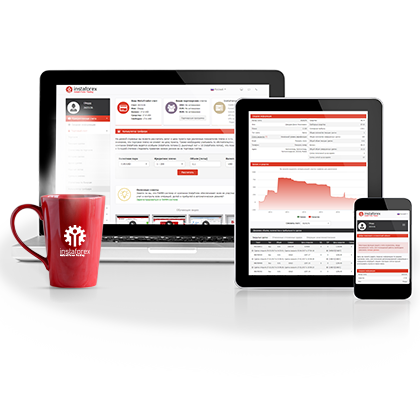 To open any type of a trading account, you need to click the button below and then go through registration procedure.